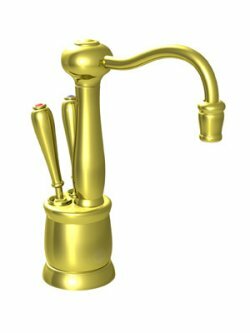 We've included listings for companies such as Brizo and Harrington Brass Works inside our Kitchen Faucets guide. Online retailer of kitchen and bathroom fixtures including garbage disposals, sinks, faucets, and exhaust fans. 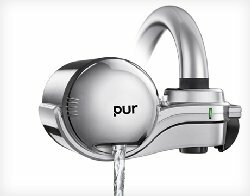 A vintage style faucet goes high tech.